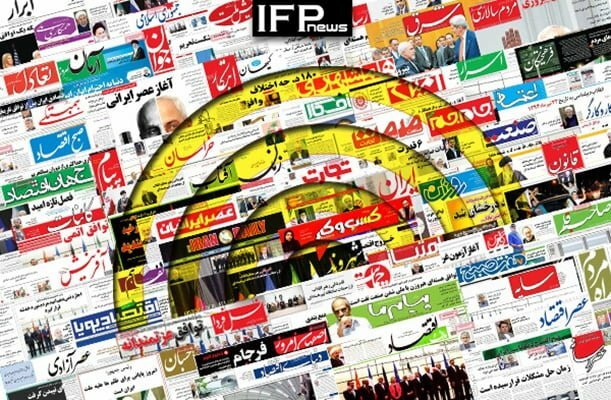 IFP has taken a look at the front pages of Iranian newspapers on Sunday, August 19, 2018, and picked headlines from 13 of them. IFP has simply translated the headlines and does not vouch for their accuracy. Several papers today marked the anniversary of the US-backed 1953 coup, which toppled the democratically-elected government of Mohammad Mosaddeq, and reinstalled the despotic Shah of Iran Mohammad-Reza Pahlavi. Also a top story was the death of former UN secretary-general Kofi Annan, who died on Saturday at the age of 80.